All major credit cards are accepted. Prices include shipping unless otherwise noted. A PayPal account is not necessary. To check out, click View Cart, then Check Out. This new booklet containing the prayers of the Mass was made by several canons of the Institute. 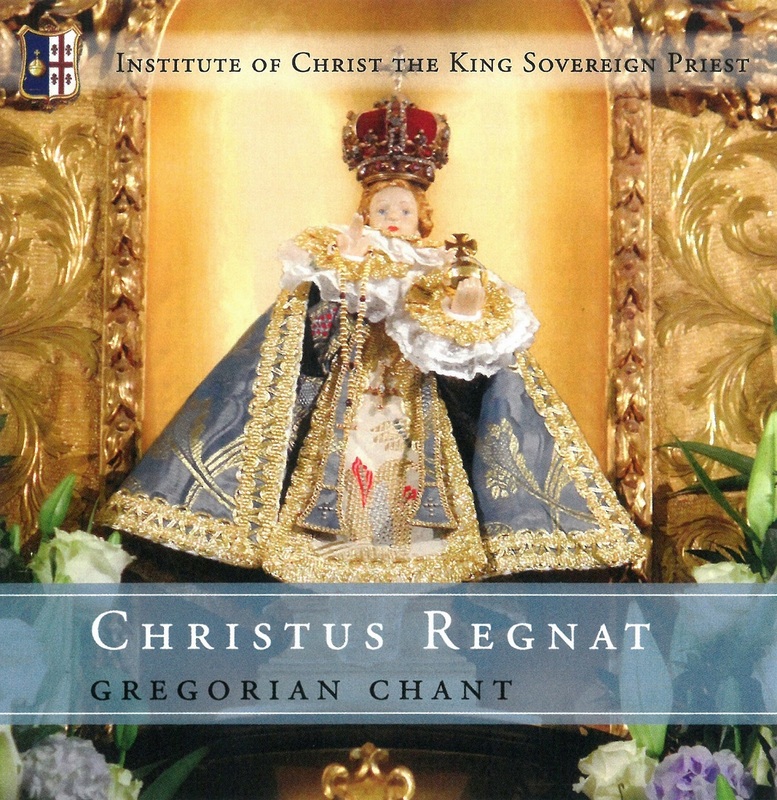 It is an improvement over the old booklets in that it leaves space to follow the propers of the Mass (which are printed on separate sheets) and contains various chant settings for the ordinary of the Mass for various liturgical days. 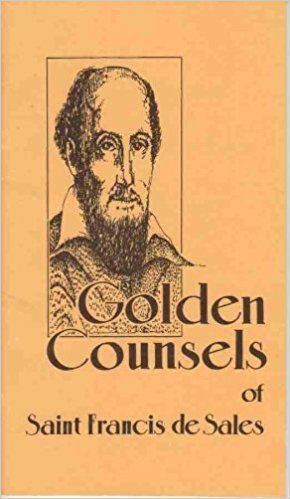 Moreover, there are various devotional prayers included, a guide for the Sacrament of Confession in the traditional style, various Marian Antiphons, and chants for Adoration and Benediction of the Blessed Sacrament. 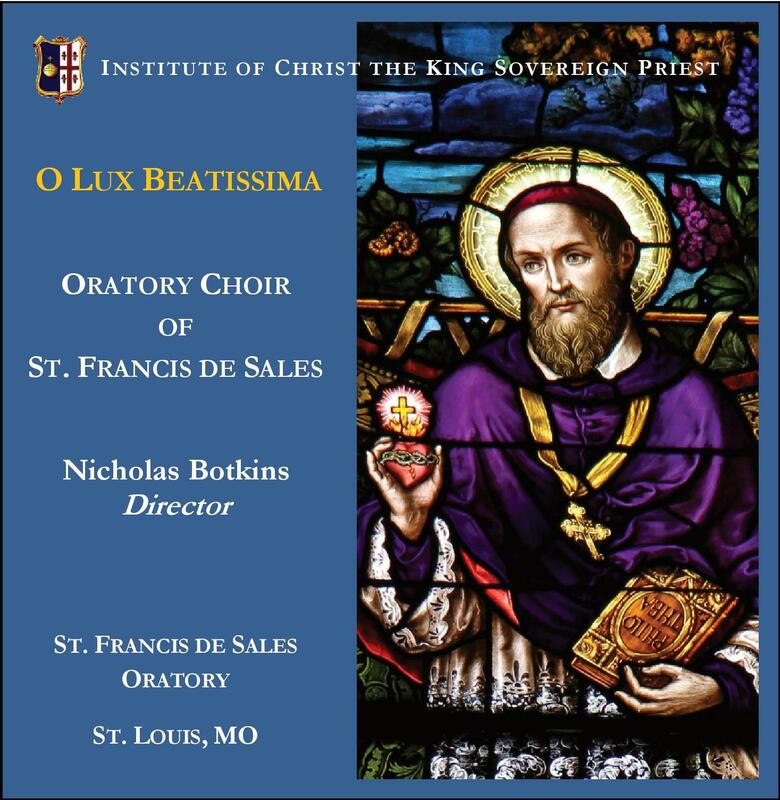 Chant settings for the Ordinary of the Mass. Prayers and chants for Adoration and Benediction. Please order your booklet now! $10.00 + shipping. 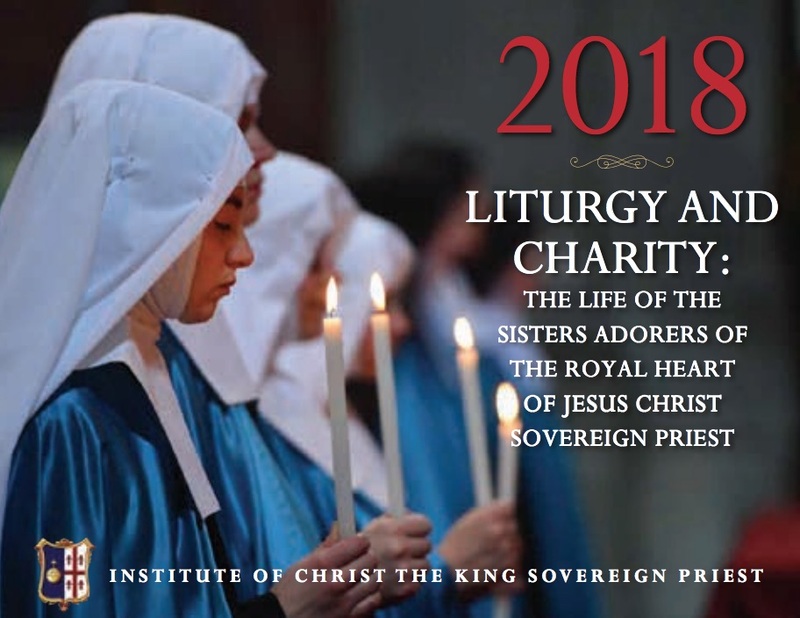 This 2018 calendar of the Institute contains beautiful images from the daily the life of the Sister Adorers, a community of contemplative nuns dedicated to reparation and adoration of the Royal Heart of Jesus Christ Sovereign Priest. Leading a non-cloistered contemplative life, the sisters offer their daily prayers and sacrifices particularly for the priests of the Institute and the souls entrusted to them. The feminine branch of the Institute was founded in 2004 when the first three sisters received their habits. Divine Providence has since blessed the Sisters with phenomenal growth and today, besides their Mother House close to the Seminary in Gricigliano, the Sisters have convents at Maria Engelport in Germany, Le Noirmont in Switzerland and a newly established house in Preston in England. Full color photos depicting the Sisters' apostolates around the world. Please support the work of our Sisters. Order your calendar now! $10.00 + shipping. For International orders, please call us at 773-363-7409. Confirmations performed by His Grace Archbishop Raymond Burke at St. Francis de Sales Oratory in St. Louis on October 15, 2005. It was the occasion for His Grace's first official visit to the Oratory. 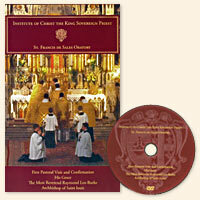 The confirmations were followed by a beautiful Pontifical High Mass, which is included on the DVD. $15.00 DVD + shipping. Doctor of the Church, and patron of the press. 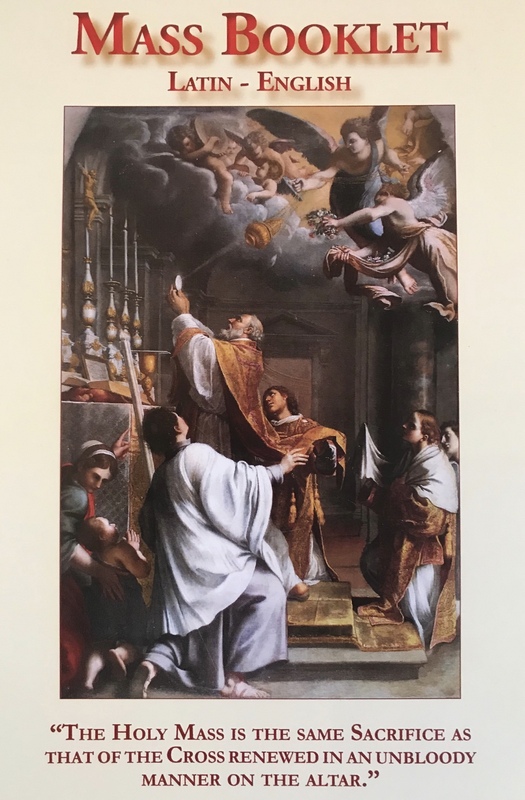 Saint Francis de Sales touched the lives of thousands during his life and his wise and loving counsels have inspired millions since his death. The conversion of thousands of heretics is credited to the examples he showed, which worked miracles of grace wherever he appeared. Saint Francis de Sales is the Apostle of Cheerfulness and Hope. He was a most holy and faithful priest and bishop. He wrote numerous letters and the book entitled Introduction to the Devout Life, among many other works of rare merit. His writings are uplifting and a breath of fresh air. Saint Francis de Sales encouraged people in every occupation and situation to the pursuit of “the devout life”. 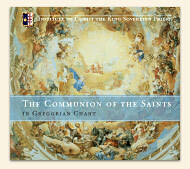 This soft cover booklet is a gathering of his thoughts and those of St. Jane de Chantal, his spiritual companion. It is printed by the Visitation Sisters and is pocket sized to be your companion in the daily tasks of life and it’s joys and sorrows. $2.00 + shipping.